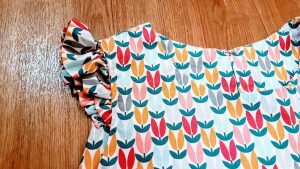 Hey folks, welcome back to SewingBeginner! I’m a very practical person, so when looking for a new creative hobby, I’m aiming to be practical too. My focus was on finding something which would give me something that I can enjoy every day. I don’t like to just make stuff that sits on a shelf and collects dust. After some back and forth, many failed attempts at other things I’ve arrived at sewing. 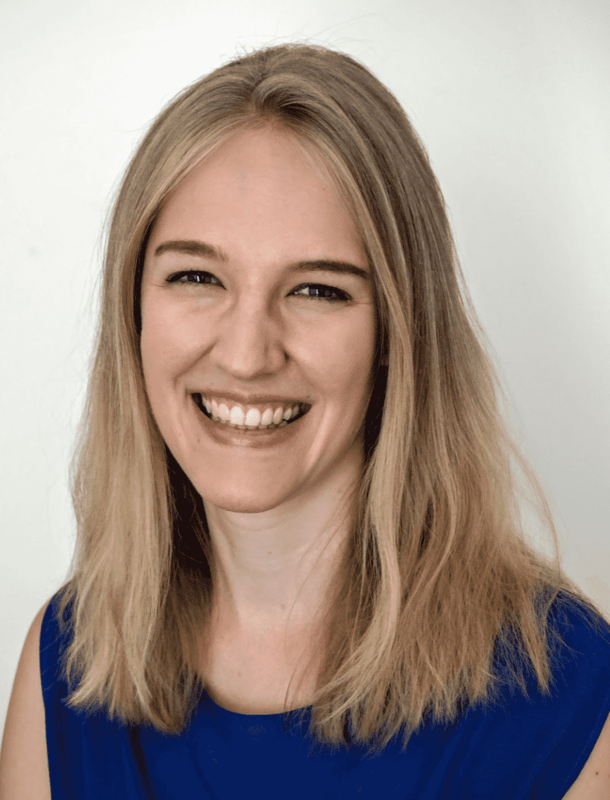 Check out my post about my journey here. Sewing is great, you can wear and use your garments, enjoy the fruits of your hard work and create something truly personalised for your style and body. 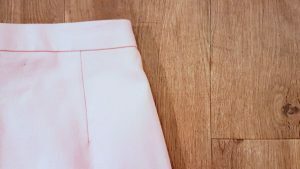 To have a positive and motivating start into dressmaking, I treated myself with another sewing class in London called Dressmaking Weekend from Sew Over It (click here to read more about my first course)👗 I didn’t regret it and can definitely recommend you to join a beginners course to stitch off your sewing adventure. Why? So let me tell you a bit more about the dressmaking weekend itself which took place in the lovely Islington shop in London. The Ava Skirt is a great project to get started with. It’s easy to sew and a classic garment to add to your wardrobe. You can choose between two length options and adjust it to your figure. It has a zip in the back, darts and a waistband. 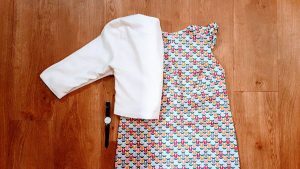 The Ultimate Shift Dress is again very simple to sew and therefore a great dress to kick off your dressmaking journey. It has a simple hook at the back, front darts and a facing for the armholes and neckline. There are plenty of ways to customise this dress. For example, I’ve added short sleeves to my one (see picture below). We used a Janome CXL301 sewing machine in the class. 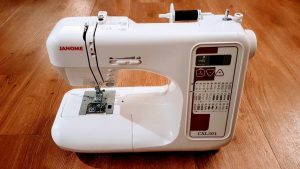 I loved the machine and learnt to use it very quickly, that’s why bought the machine a few weeks after the course to work on more creative sewing projects. Read more about the machine and what to look out for when buying a sewing machine in general here. I also encourage you to have a look at my review of the Janome CXL301 here. 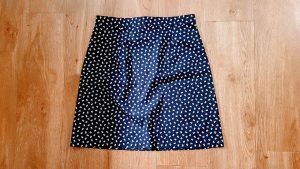 I’ve actually decided to make a second Ava Skirt after the course to practise my newly learned skills and struggled with the waistband. The video saved my day and got me covered. Leave a comment below to tell me more about your first stitches in the dressmaking sewing world ⬇️. 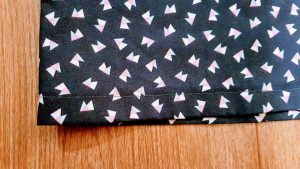 If you’re interested, sign up for my newsletter on the right hand side and you’ll get some of my personal sewing recommendations straight to your inbox.